PX This: The Series - Episode Four | PX This. Due to unresolvable technical difficulties, Episode Four has been moved from the (former) PX This YouTube Channel. We apologize for any inconvenience. The controversial fine-dining industry books and blog that unflinchingly skewered the likes of Gwyneth Paltrow, Russell Crowe, and Graydon Carter has gone audio/visual— and viral. 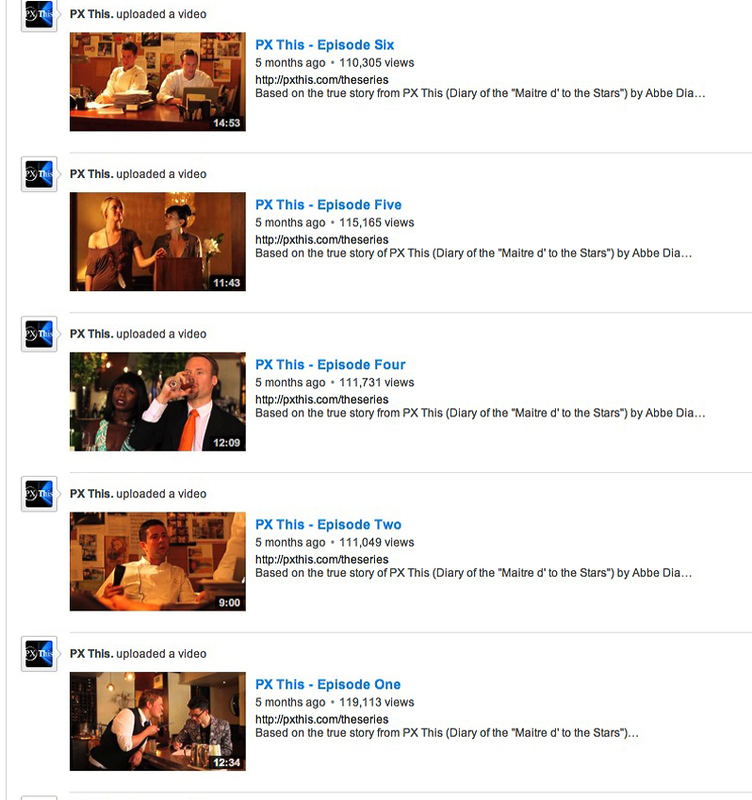 “PX This: The Series,” based on Abbe Diaz’s exposé of the same title, PX This (Diary of the “Maitre d’ to the Stars”) premiered last week on YouTube, and quickly netted an audience of over a half-million views. 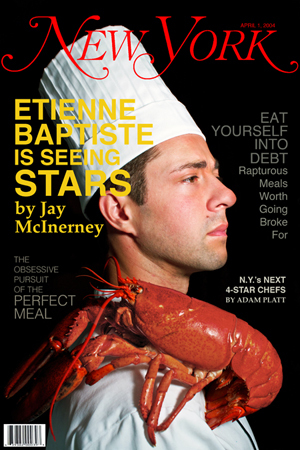 The comedic webisodes, which readdress some of the industry’s most notable escapades, including Princess Michael of Kent‘s bigoted diatribe on prominent black diners, Graydon Carter’s alleged “hit” on Jean-Georges’s (now defunct) 66 in Vanity Fair, and Russell Crowe’s assault on a Mercer Hotel concierge with a landline telephone, comprise a segmented pilot for “PX This,” a proposed scripted television show, the concept of which even CBS has acknowledged as potentially lucrative. The pilot and script are currently under consideration at a number of agencies and networks with multiple other submissions presently anticipated. PX This (Diary of the “Maitre d’ to the Stars”) has been lauded as “the bible of the [NYC] industry,” and its best-selling author, Abbe Diaz, has been featured in various media outlets such as The New York Daily News, The New York Post, msn.com, The Morning Show (Australia), CBS’s The Insider, The New York Observer, Blackbook, Time Out New York, Perez Hilton, Gawker, LXTV-NBC, NBC Chicago, New York magazine, Mediabistro, hamptons.com, and foodchannel.com, just to name a few.